Wouldn’t it be nice to wake up in the morning already looking kind of put together? From classic to more dramatic, your lashes will look gorgeous. 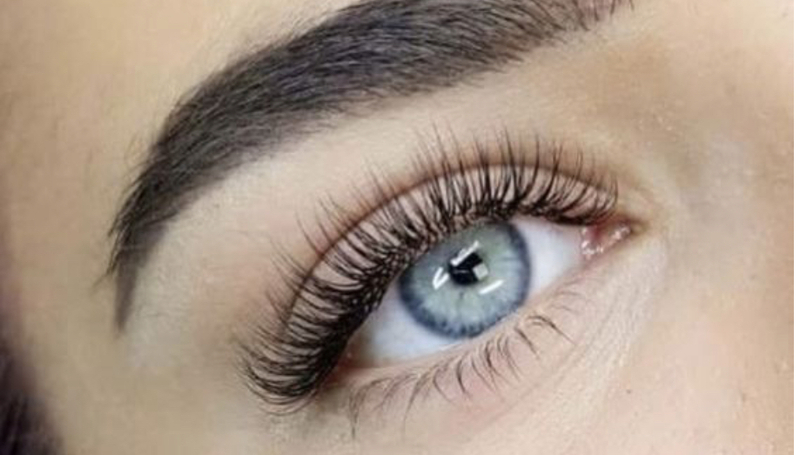 Offering options in lash types, including faux mink! All lashes done by our licensed esthetician Deanna!